Lithium is enjoying a growth story unlike any other commodity these days, driven by the global emergence of the electric vehicle market, expanding demand for high‑capacity energy storage and the ubiquitous presence of ever‑lighter, more powerful, consumer handheld devices. Combined with a supply shortage in a market controlled by a handful of players, prices for so‑called ‘white petroleum’ have soared as much as threefold since late last year. glass, polymers and alloys. But with batteries expected to catapult demand by more than 400% over the next four years, the technology and energy sectors will soon become the prime consumers of lithium. of world output. These companies, Albemarle Corp. and FMC Corp. of the United States, SQM of Chile and Tianqi Lithium of China, are believed to be keeping production below demand levels to support high prices1,2. New entrants are now rushing to bring additional supplies online, backed by exuberant investors. Which of the approximately 100 emerging lithium players will survive long enough to build economical projects? And what will be the impact of new supplies on prices? Some institutional investors warn that lithium prices are already in bubble territory and a dramatic correction will occur within the next two years. That concern will put intense pressure on new entrants to move quickly while avoiding any missteps. 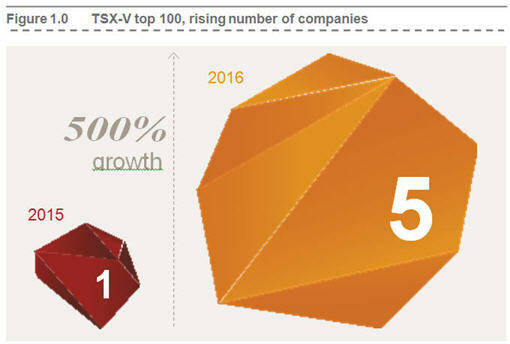 1 Macquarie Group Ltd. May 31, 2016. 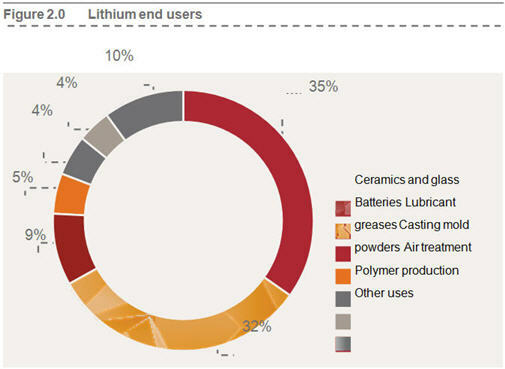 Global lithium report, p. 2.